Re: Am i on adsl2?? 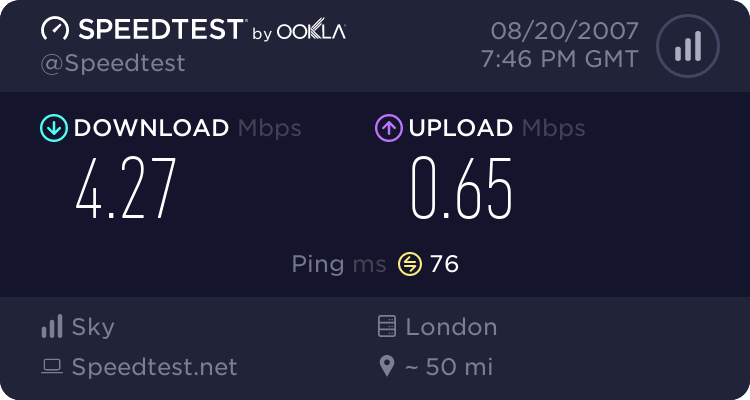 You're on Sky's G.DMT, not ADSL2+. But your attenuation is very high, & noise margin low, so ADSL2+ wouldn't be any better for you. 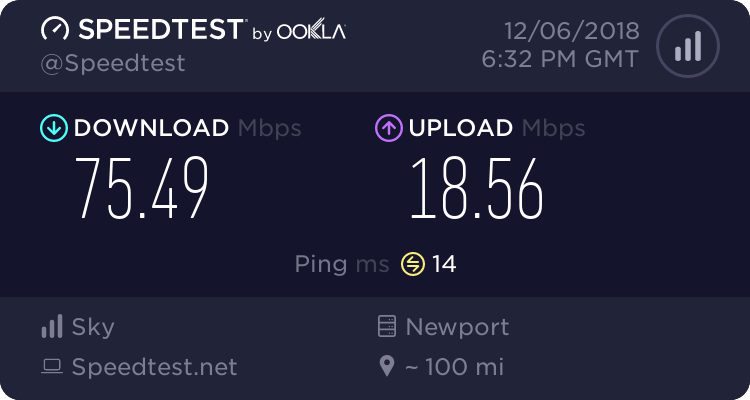 thank you for the link....... so the speed im getting is the best im going to get ? ?